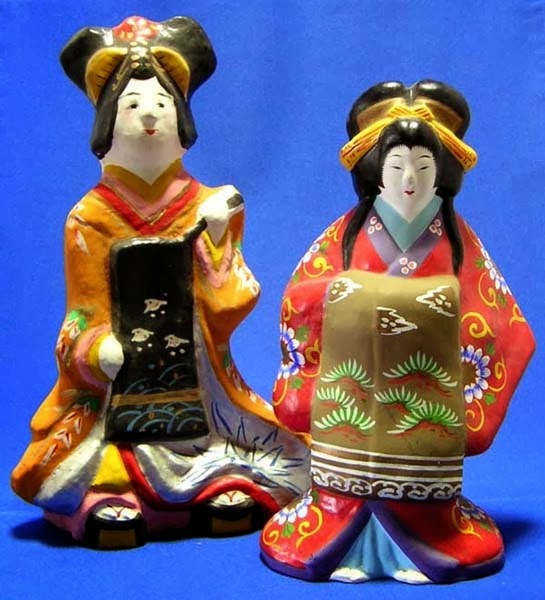 Oiran 花魁were high-class courtesans in Edo. 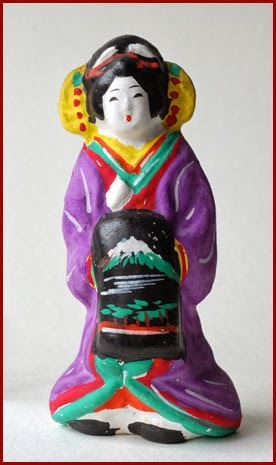 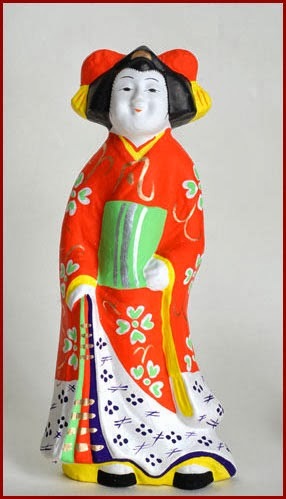 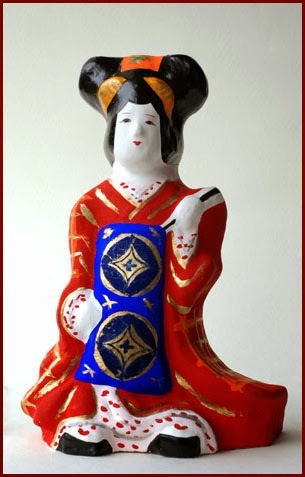 The word "oiran" consists of two kanji, 花 meaning "flower", and 魁 meaning "leader" or "first." 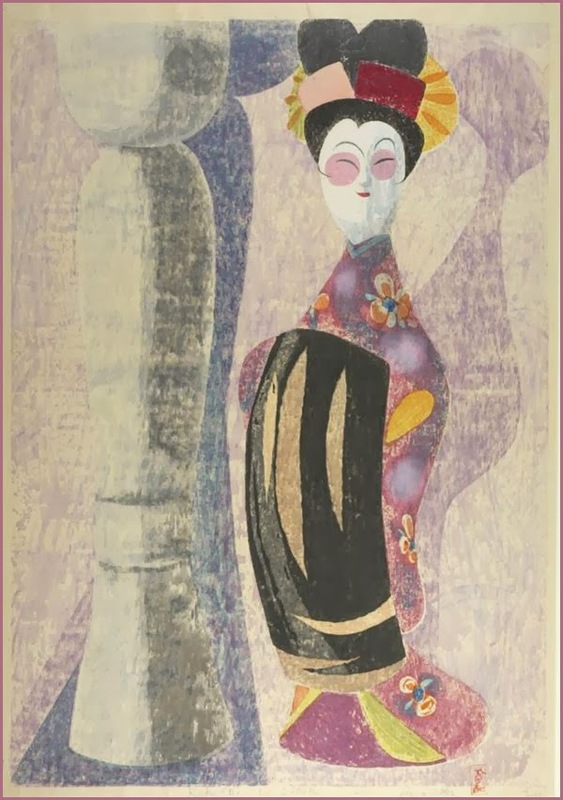 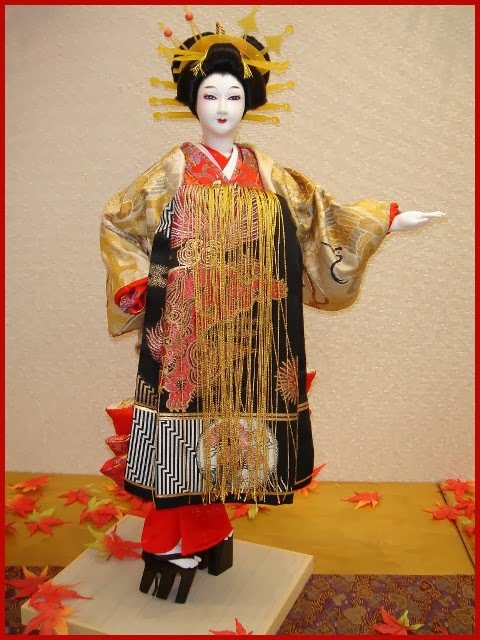 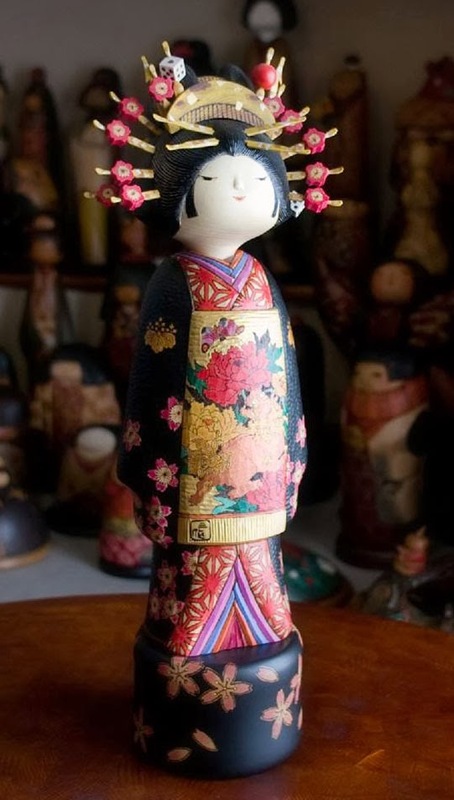 Cultural aspects of oiran traditions continue to be preserved to this day.
. Geisha and Oiran 芸者 - 花魁 - Introduction .
. gakuningyoo, gaku ningyoo 額人形 - doll in a frame .